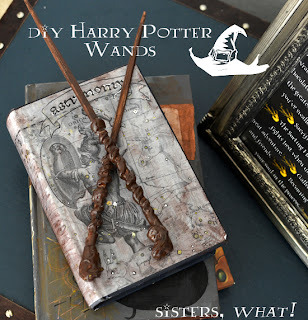 ' How To Make Harry Potter Key Rack - Alohomora - Sisters, What! 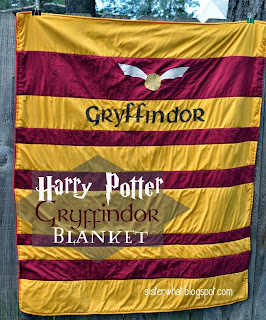 In case you haven't noticed, we like Harry Potter in our house. 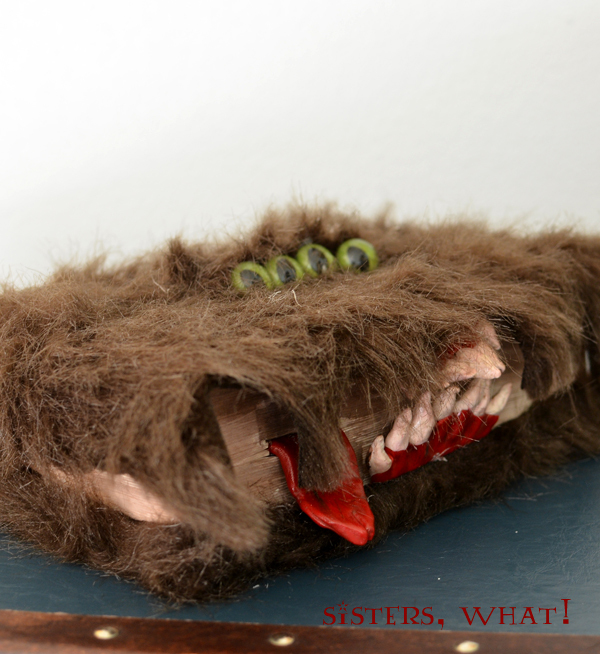 I usually save my Harry Potter decor strictly for Halloween. However, I have made an exemption with this alohomora sign; as soon as I saw it online ages ago, I knew I needed one. So finally I made one. 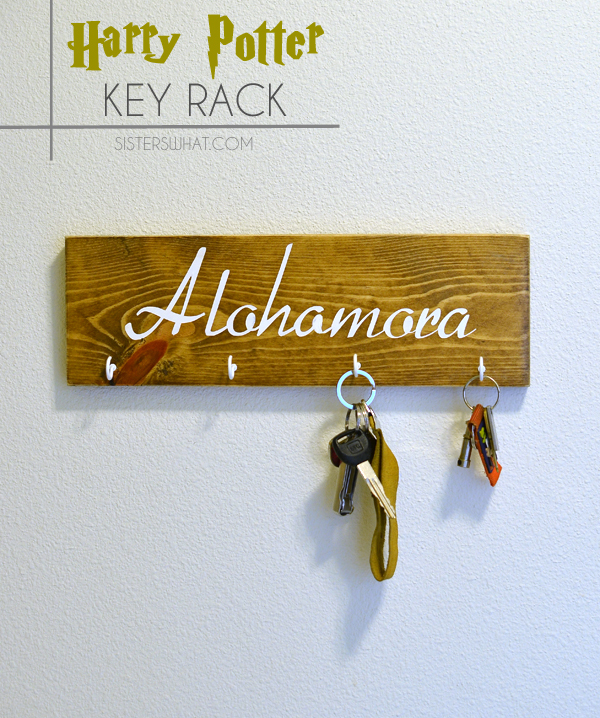 And it totally makes me happy hanging my keys there. Cut your piece of wood and sand it down. Then stain it. After your stain has dried, apply vinyl. I wanted the painted look, so I used the vinyl to make a stencil and then I painted. Add your hooks on. And your done. 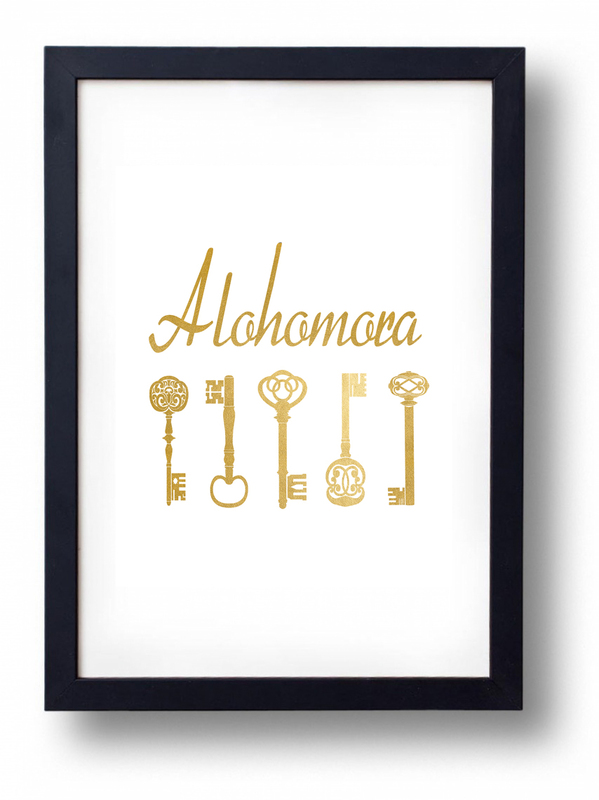 You can find a graphic print of this Alohomora sign from our shop. And make sure you check out Rae Gun Ramblings for more Harry Potter fun and a giveaway. This is a super cute idea! 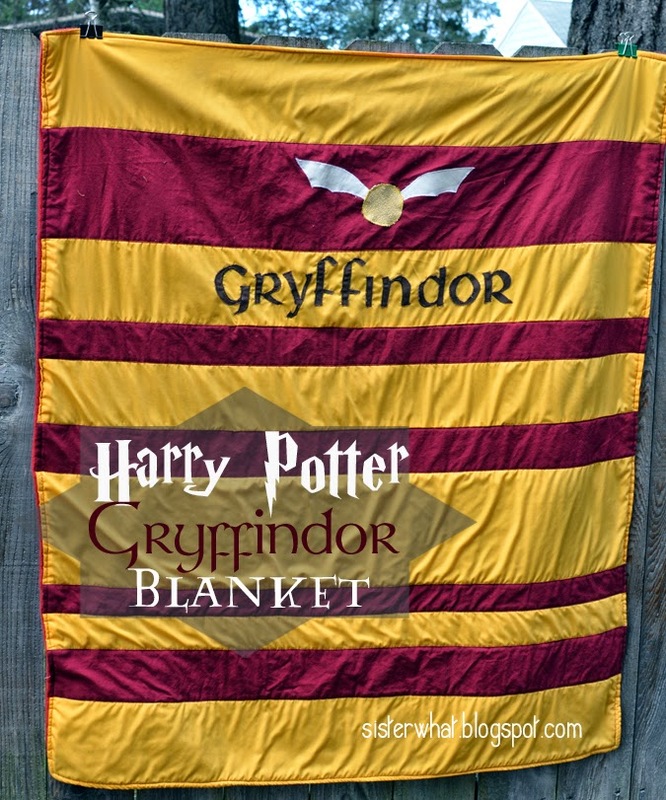 I love that it is an HP item you can have in your house all the time. Thanks for sharing! I LOVE this! Totally want to make one myself! 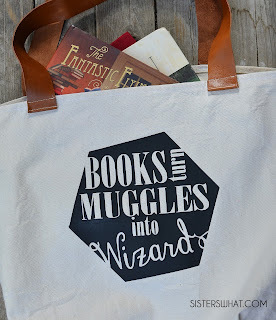 I too am a fellow HP lover :) Working on a HP quiet book right now, and it's taken over my whole life, but I'm already in love with it!